عندما تزور هذه المدينة رائعة الجمال، ستشعر أنك في بيتك في Noosa Pacific Riverfront Resort الذي يقدم لك إقامة متميزة و خدمات عظيمة. يمكن من هنا للضيوف الاستمتاع بسهولة الوصول إلى كل ما تقدمه هذه المدينة النابضة بالحياة. يضفي محيط الفندق اللطيف وقربه من أكثر المعالم السياحية جذبًا سحرًا خاصًا على هذا الفندق. استمتع بالخدمات الراقية والضيافة التي لا مثيل لها بهذا الفندق في هذه المدينة رائعة الجمال. يقدم الفندق فرصة للاستمتاع بشريحة واسعة من الخدمات بما فيها: واي فاي مجاني في جميع الغرف, تخزين الأمتعة, واي فاي في المناطق العامة, صف السيارات, مرافق للشواء . استمتع بوسائل الراحة الراقية في الغرف أثناء إقامتك هنا. بعض الغرف تتضمن تلفزيون بشاشة مسطحة, مسبح خاص, غرف لغير المدخنين, مكيف هواء, شرفة/ تراس لمساعدتك على استعادة طاقتك بعد يوم طويل. يقدم الفندق مجموعة رائعة من الخدمات كمثل حوض استحمام ساخن, شاطئ خاص, مركز للياقة البدنية, ساونا, حمام سباحة خارجي، لجعل إقامتك تجربة لا تنسى. 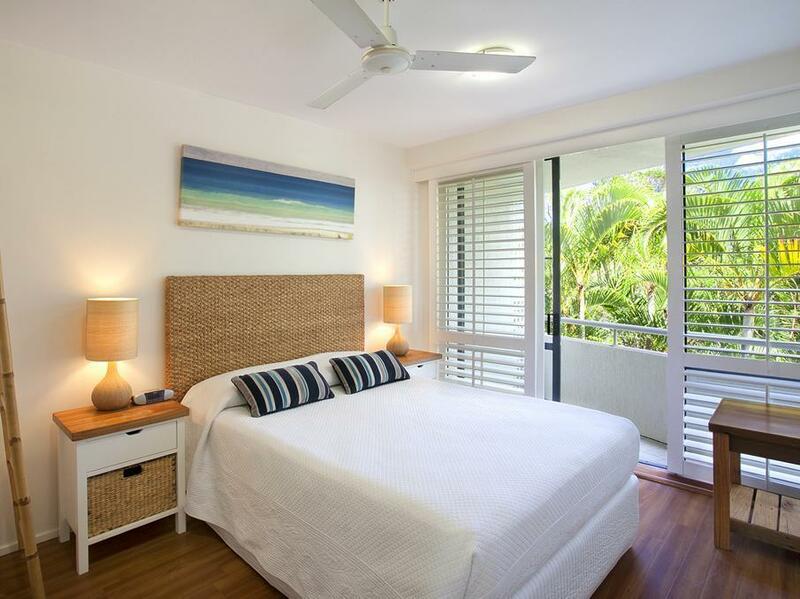 يحظى فندق Noosa Pacific Riverfront Resort بموقع ممتاز وخدمات يصعب منافستها. We were upgraded to a River Front Apartment. Best views ever. Beautiful location. easy drive into town. 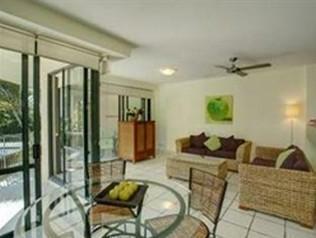 We have stayed at the Noosa Pacific Resort about 6 times - three in the last three years. The views are to die for. The apartment we stayed in this time was a penthouse apartment - way too big for us, but nothing else was available at short notice. The staff were excellent and helpful. It was a great place to return to after a hard day's swimming at the beach, or shopping in Hastings Street, or wandering around Eumundi Markets. Highly recommended. Had a lovely time and being a solo traveller the location and facilities were ideal. 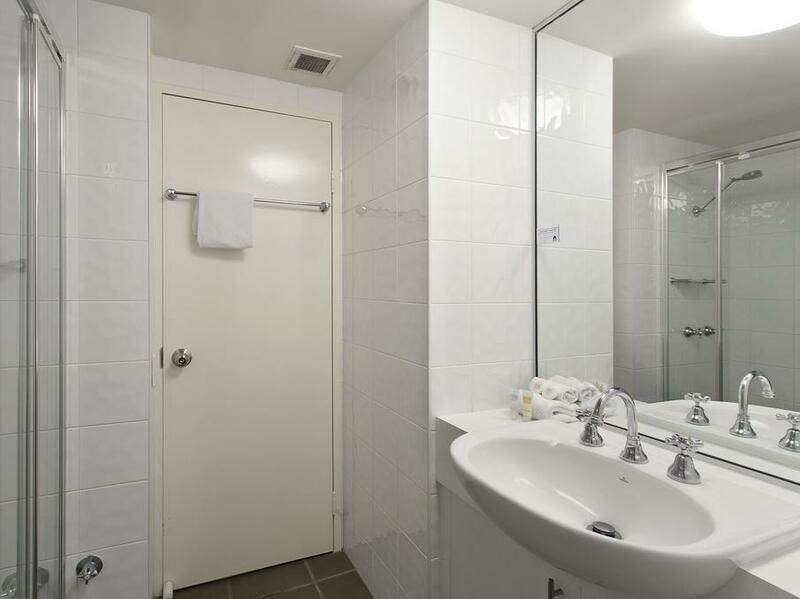 A very quiet resort where you can relax and unwind but then close by to Gympie terrace or Hastings street if you wanted a bit more Liveliness! Being by the river is idyllic. Good stay had ground floor but though I paid for higher level. Staff say you can't book a level. Anyway it worked out better as I preferred the lower level. Only negative thing was that you could hear children's running around the apartment above and scraping of chairs at dinner time. Noise level ok for short stay. Ours was not facing river..but its ok for the price. Pin code for After hours key collection was not sent or recieved before we reached..almost booked another accommodation as there is no formal notification for after hours assistance. However I rang room emergency n got through the pin code. We enjoyed our stay. We didn't use the tennis courts or hire the water sport gear as we were more interested in the beach. The hotel is situated within walking distance from Hasting Street which was a good 20 min walk. Plenty of taxis if needed. Near enough to restaurants etc. pool was good but not huge. We didn't use the sauna or gym. Fishing from the jetty was allowed and although we stayed garden side we could still access the river. Great stay. Was very nice to stay inside of the apartment room and the pool side. Unfortunetely the bed matress wasn't good for us. My partner's back became painful. Also, the tennis rackets were very damaged and being charged. No super market near by and we didn't have a car. I wish I knew about it. 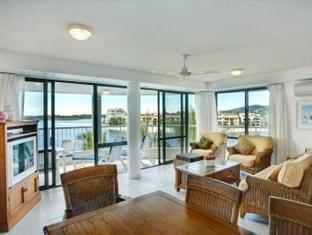 Will definately return to this apartment - everything we needed - great location and views. 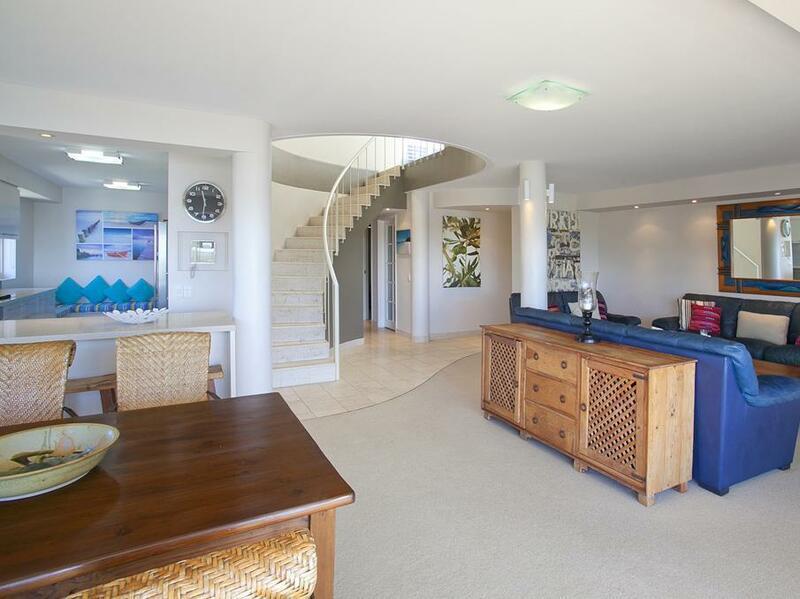 Choice of boating, kayaks, fishing from jetty - stand up boards - plenty of seating around pool/spa area. BBQ facilities on waterfrontage so perfect for families and also plenty of tables and chairs in this area. Lovely family place, great setting, will definitely be booking here again. Overall a fair nice apartment in terms of value for money. Location is alittle off to most of the attraction but still ok in terms of driving time. 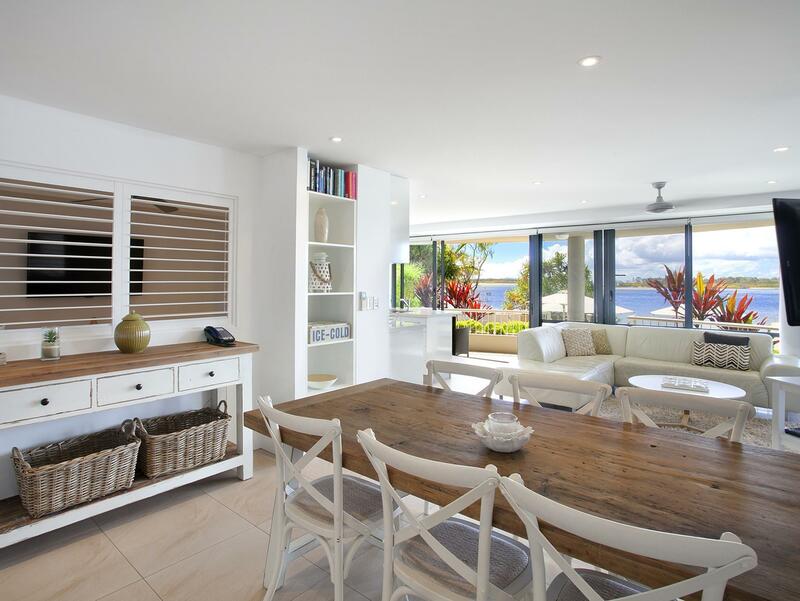 We had a great family holiday at Noosa Pacific and would return. Great price for 3 bedrooms, but was small. Resort is riverside and close to everything. Very nice place plenty of room with nice balcony overlooking the pool. Easy acess to a private beach on the river. Shops were very handy and an easy walk into the main street with lots of nice resturants to choose from. Hosts were very friendly and able to provide any information we required. Would certainly recommend this place. it was very clean and nice only a short drive to shops and beaches.